Fortnite Battle Royale’s new content update 8.20 introduces a new limited-time mode focused on avoiding lava that is constantly rising. Fortnite update 8.20 successfully mixes things up for Epic’s Battle Royale game. Two weeks ago, we saw update 8.10 bring a new Baller vehicle, Getaway limited time mode, skin adjustments, and some tweaks to the battle royale’s cross-play matchmaking. This week, we’re seeing some new content rollout in Fortnite: Battle Royale with the release of new content update v8.20. This new patch introduces a new limited-time mode now available on PS4, Xbox One, and PC. The content update also adds a new kind of trap to Fortnite as well as making several improvements to other areas of the game, some of which include changes to weapons and the recently added Baller vehicle. Here’s the gist of it, if you wanna learn more in detail, check out the full patch notes here. 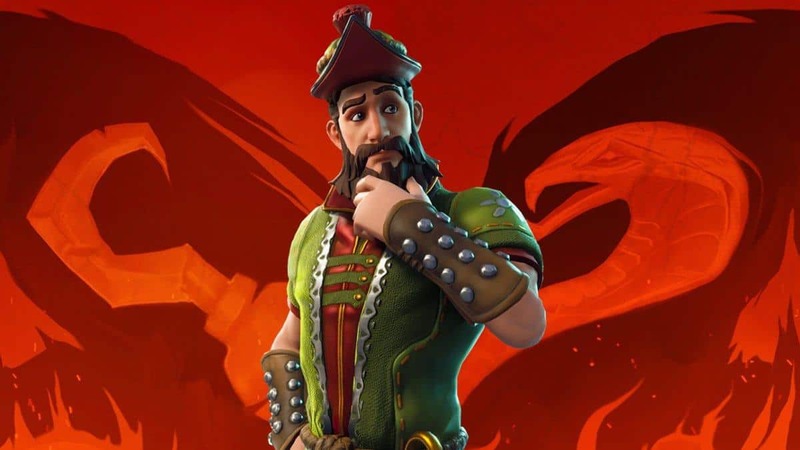 In the 8.20 Floor Is Lava LTM patch, players will have to avoid the rising lava while gathering loot and taking care of enemies. The lava starts out slow, it covers the low areas of the map first and then rises a few minutes into the match. 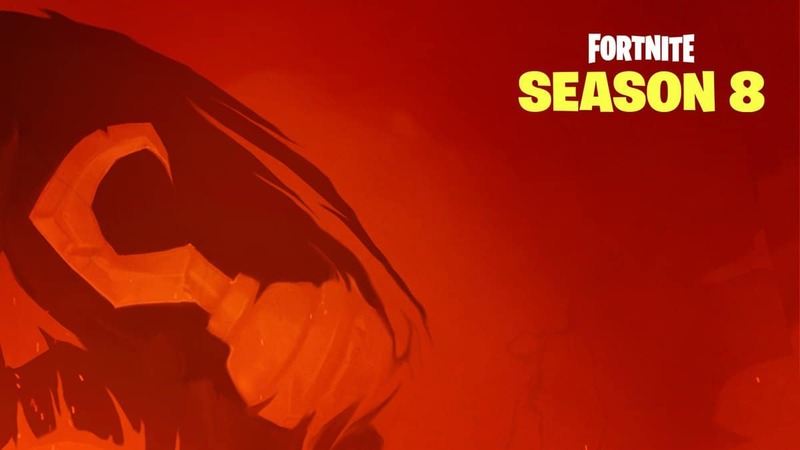 The lava will gradually rise and cover the entire Fortnite map. Players must scramble for weapons and then seek the safety of the high ground. The high ground will keep players safe from lava but will leave them open to enemy fire. Your health will be damaged if you step into the lava and you’ll be bounced up into the air. Players have the ability to build on the lava and receive a “small number” of building materials throughout the match without having to search for loot. Fortnite patch 8.20 also adds the “Poison Dart Trap”, which can be placed on floors, walls, ceilings. The trap can be triggered from three grid cells away which fires darts horizontally. It adds damage over time. It even bypasses shields. 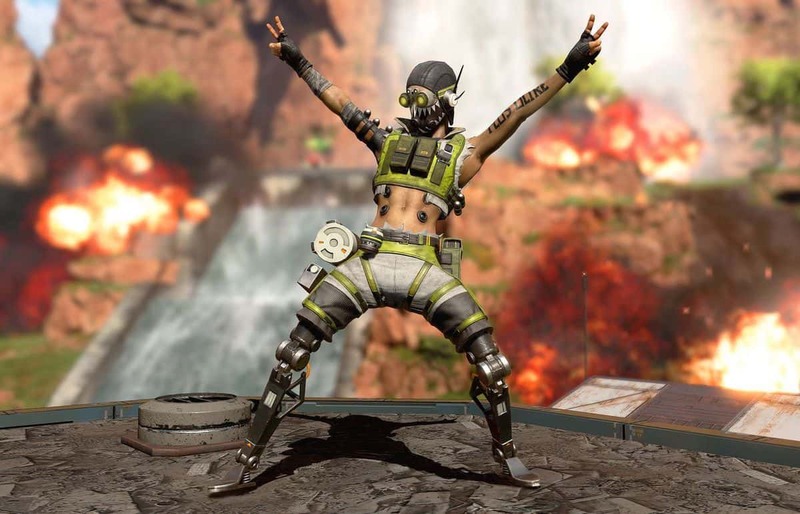 Take a look at the full patch notes for Battle Royale below. You can head to the official Fortnite website to review the update changes as well as the Creative and Save the World modes. 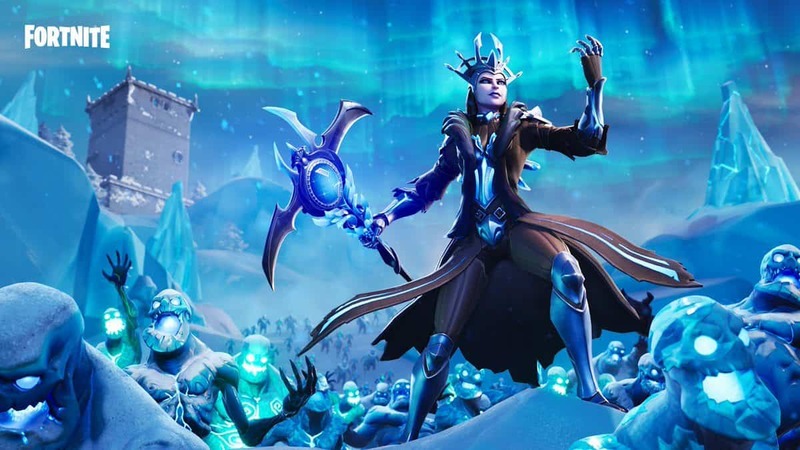 You can now download Epic’s Fortnite patch 8.20. Expect more Fortnite patches with new modes in the coming weeks.